J. F. Smith & Associates is a member of a number of business organizations. Our president and founder, Joel F. Smith, serves on a number of trade and other non-profit boards. 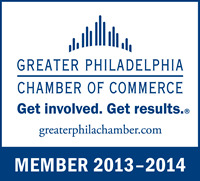 We are pleased to be affiliated with the following organizations. Please click on their logos to learn more about them.